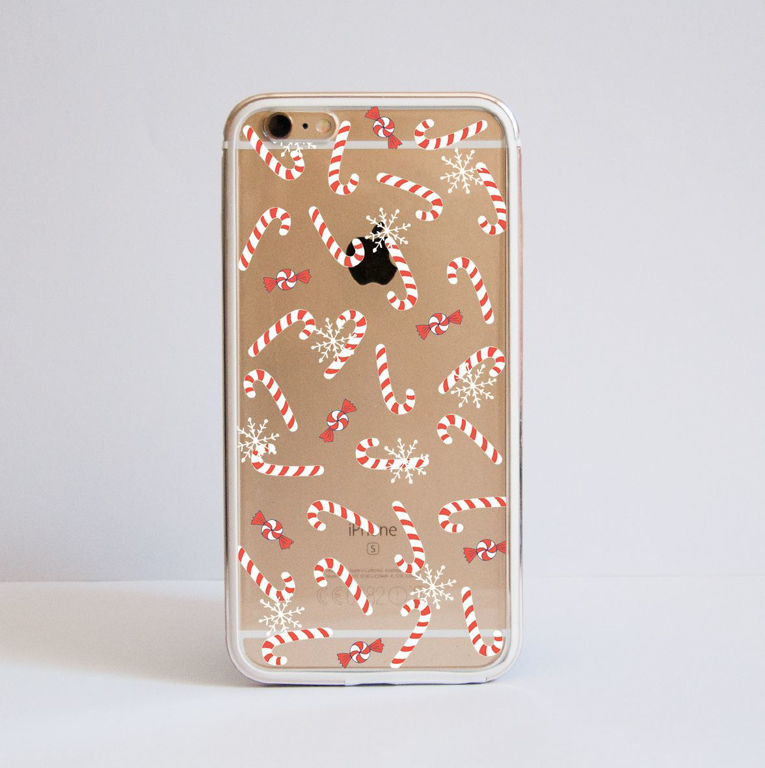 If you are looking for a case to match your Christmas mood, look no more. 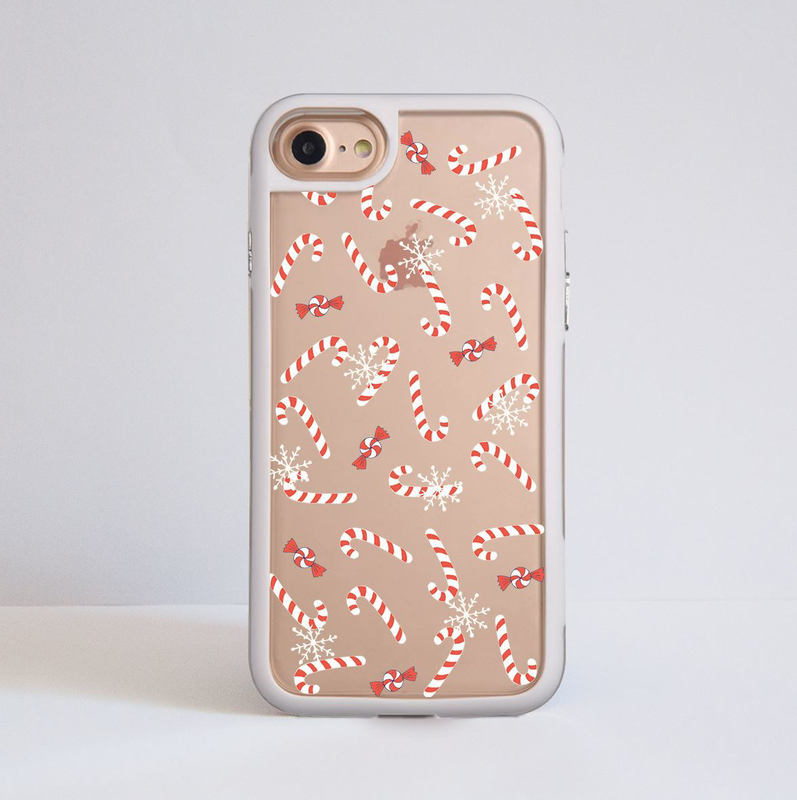 We have created a collection of phone case designs to complete your outfit this season. The transparent design allows your phone to be visible but unlike a sticker it will protect the whole surface. The bumper covers are a great choice for those of you who would like to have a bit more protection for their device. If you are looking for a case to match your Christmas mood, look no more. We have created a collection of phone case designs to complete your outfit this season.